John Daniel Hays, age 73, of Somerset passed away on Friday July 6, 2018 at the Jean Waddle Care Center. John was born on April 4, 1945 in Hindman, Kentucky. John enjoyed drinking coffee, playing scrabble, traveling, watching NASCAR, and the upkeep of his lawn. 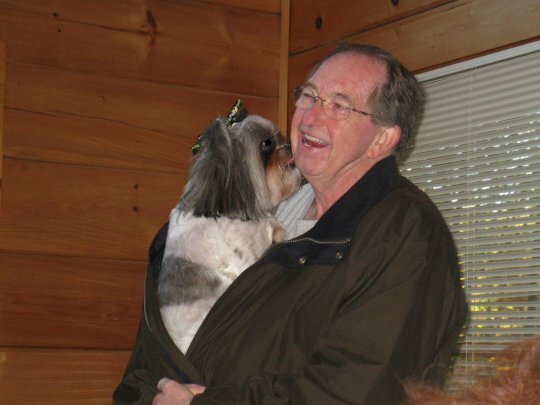 He loved his dogs and never met a stranger. John was a family man, his grandson was the light of his life. John was a member of Hindman Baptist Church in Hindman, Kentucky. Mr. Hays was preceded in death by his parents; Sam and Elizabeth Fugate Hays; brother, Charles- Gramby Hays; and sister, Sally Smith. He leaves behind to cherish his memory, his wife, Carol Bentley Hays; son, Christopher (Paula) Hays of Somerset; daughter, Deanna Dawn Hays of Somerset; brother, Gene Warren Hays of Shelbyville, Kentucky; sister, Eloise Hays Ingram and Susie (Scott) Stone both of Hindman, Kentucky; grandson, Christian Colby Hays. Visitation for Mr. Hays will be Monday, July 9, 2018 from 6-9 P.M. in the Chapel of Southern Oaks Funeral Home. Funeral Services will conducted Tuesday, July 10, 2018 at 2 P.M. Interment will follow in the Southern Oaks Cemetery.  Southern Oaks Funeral Home Entrusted with the arrangements for Mr. John Hays.